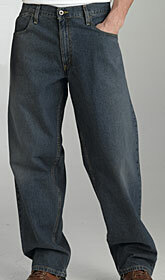 Thunder Blue Denim, this is a must have 13.5oz Premium Category Denim Jeans. 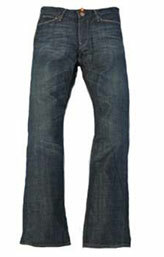 Denim from our latest range of fabrics..
13.5 Oz Denim washed, 100% Cotton and extra soft feel. Each piece is individually cut from rolls of denim fabric and stitched accordingly. Hard Washed at high temperatures to give complete shrinkage and faded look. Metal Buttons and Rivets Reinforced. 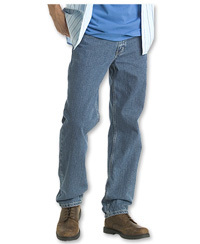 Any add-on if purchased with this jeans will over-ride the above look and will be given preference. 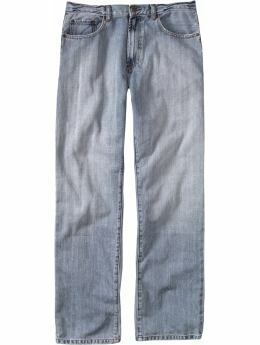 You can select any of the above styles while adding the Measurement for your Jeans during checkout.